Plus: Queen sofabed in Living Room. Free Long Distance.Free WiFi Ski Storage Entry. Two Story Townhouse. Steps to the Village and Ski School. LOCATION: Walk across your deck, down 3 steps and you're on a novice trail at the top of Powder Monkey Lift and Western Territory. Easy ski access easy for kids and beginners. One of the best locations at Snowshoe. 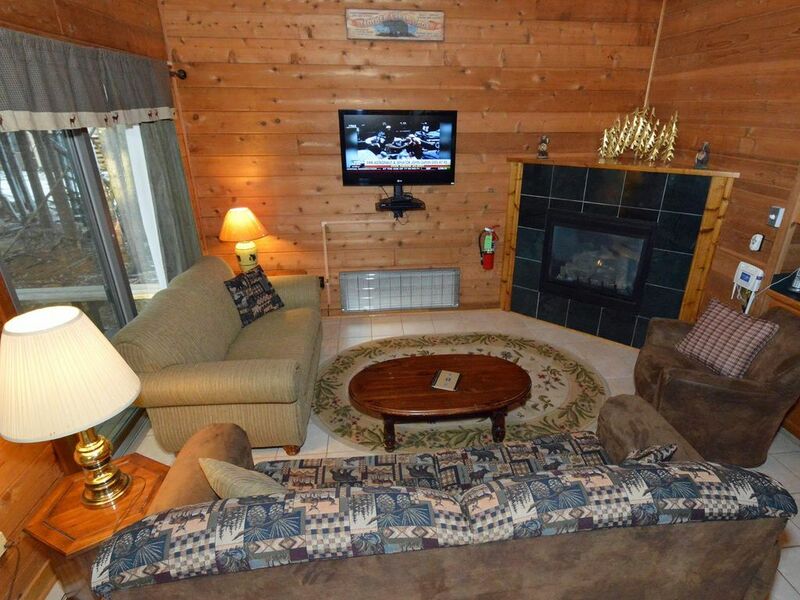 ENJOY: Privacy in the trees, end unit, ski in / ski out, close to everything. Excellent choice for one large family, or 2 couples with kids.